This July 22, our Irish dance school in Lexington gives back! Community matters. That’s why our Irish dance school in Lexington is joining forces to help students afford access to cultural arts classes. Giving back to our community is part of who we are at Bluegrass Ceili Academy. On Saturday, July 22, from 2 – 4 p.m., we’re joining together with 2017 Kentucky Rose of Tralee Martha Mortell to raise scholarship funds for students at Artworks at the Carver School. Join us! Saturday, July 22, 2 – 4 p.m.
Artworks an art and cultural arts center located at the historic Carver School, is the home of our Irish dance school in Lexington. The center’s purpose is to educate, inspire artistic creativity and enrich the lives of participants by providing opportunities and resources to people of all ages and abilities. Classes in dance, karate, music and visual arts (such as pottery and print-making) are just some of the courses students can take. It’s an affordable option with high-level instruction for children and adults in our community. 2017 Kentucky Rose of Tralee Martha Mortell was sponsored by the Bluegrass Ceili Academy. Photo by TOPS in Lexington. For 2017 Kentucky Rose of Tralee Martha Mortell, community matters, as well. 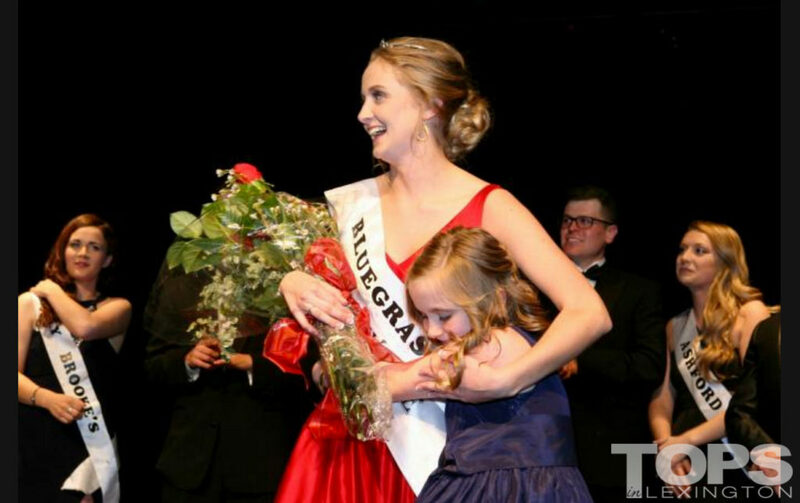 Martha moved to Lexington from Ireland as a high school student and, this spring, our Irish dance school in Lexington was honored to sponsor her as a Rose candidate. We’re even more excited she’ll be joining us on July 22 from 2-4 p.m. at Artworks for our Dance for Dance Classes scholarship fundraiser. Think of it as a community ceili — a dance party that gives back. Join us for a few dances, a silent auction and time well-spent supporting Lexington’s cultural arts programs. You can support us online via YouCaring at https://www.youcaring.com/artworksatthecarverschool-842405 or click on the donate now button below. It’s the way we look at things, the experience we bring to the classroom, it’s building and giving back to our community, and living our mission by providing a supportive learning environment for dancers of all ages and skill levels. If that matters to you, take time time to learn more about our Irish dance school in Lexington. Join us this summer by checking out one of our free workshops to see if Bluegrass Ceili Academy is the community for you. ← Learn Irish dance in Lexington this summer!